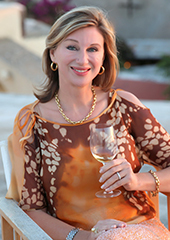 A closer look at the Wine in China Conference 2015 with Debra Meiburg M.W. November 4 marks the third annual Wine in China Conference presented in Hong Kong by Meiburg Wine Media, offering insights and tips for those wishing to enter the wine market in China. I sat down with Director, Debra Meiburg M.W. to take a closer look at the conference in the lead up to the event. Looking back to how the idea for the conference first came about, Debra describes regularly meeting winemakers who were very excited about the prospects of working in China, only to have a disappointing experience. This coupled with a steady stream of requests for advice on the market led Debra to consider writing a small booklet as a means of providing an insight to the complexities of being successful in China. The booklet idea was actually transformed into a library of Trade Guides for key cities in Asia, which in turn led to the creation of the first Wine in China Conference held in 2013. This year also marks the expansion of the conference to include the first Wine in China Conference in Shanghai, ahead of ProWine. The timing of the Hong Kong conference, just one day before the Hong Kong International Wine & Spirits Fair is critical as Debra explains, “the whole concept behind Wine in China is to provide a place where they (those wishing to enter the Chinese market) can arrive, listen to what is happening in the market, how to operate in the market, how to be successful in this market the day before they met the actual trade at the Fair”. With 45-50 speakers across three streams of seminars excellent access to key players in the industry is provided. Wine in China, Shanghai is scheduled for November 10 and like Hong Kong, it is scheduled the day before the fair, in this case ProWine. Understanding that many winemakers and representatives attend both fairs, the team at Meiburg Wine Media have tailored the Shanghai programme to reflect this. The line-up of speakers and content will be different to the Hong Kong conference. This will facilitate attendees being able to build on their experience at the Hong Kong fair and extend their learning in Shanghai. Over the life of Wine in China Debra has seen the needs of attendees broaden to reflect a market that is maturing with increased experience of operating in China. 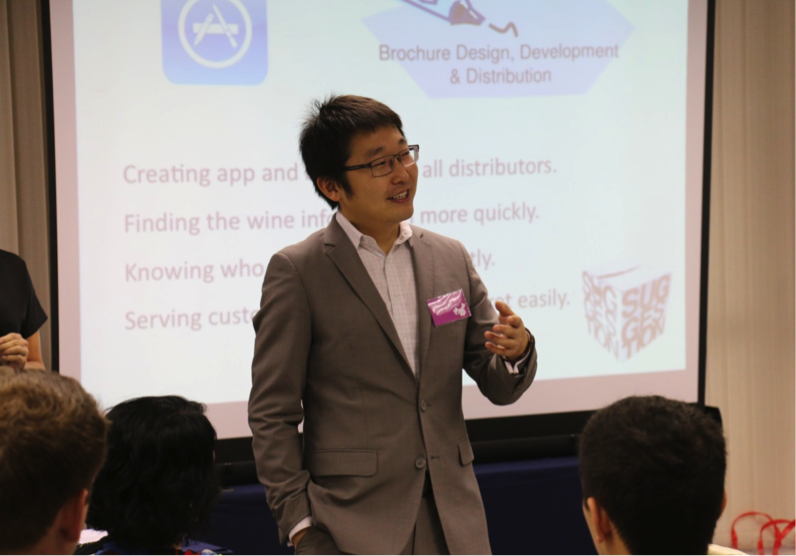 In addition to basics such as how to find an importer, logistical requirements for getting wine into the market, tax and customs regulations, identifying key sales channels and protecting IP, the 2015 conference will also offer seminars focussing on individual cities such as Shanghai, Beijing, Macau, Hong Kong, Shenzhen and Guangzhou. For the Shanghai conference the city focus is adapted to review Tier 1, 2 and 3 cities as well as Taiwan. 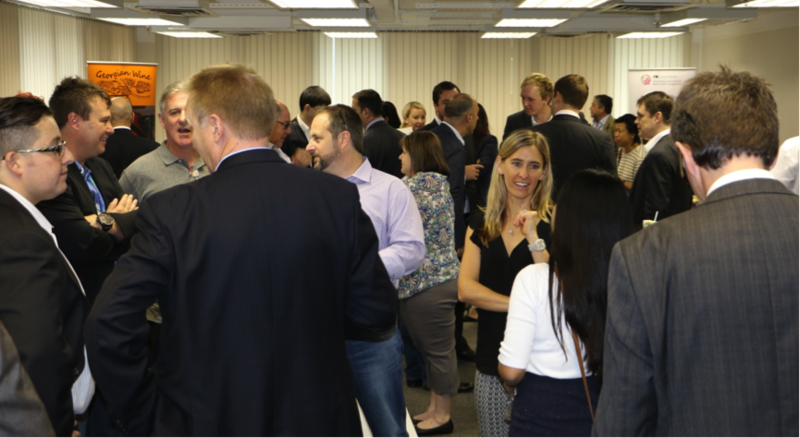 Each seminar will have industry members from the relevant city on hand to share direct experience and key tips for success in their particular market. The Q & A part of all seminars has also been extended to increase direct access to speakers and allow for more specific questions to be asked. As Debra notes, “the gold rush is over so the people entering these markets now are serious and need all the insights they can have to be successful. There is no other place that offers direct access to those operating in the market and the opportunity of hearing it straight from the mouth of people working in the market”. All images kindly provided by Meiburg Wine Media Ltd. This sounds like a very interesting event. I remember we were chatting about China last time at SN. Will you be attending? Hi Steph – yes I will be attending next week in Hong Kong, should be great!